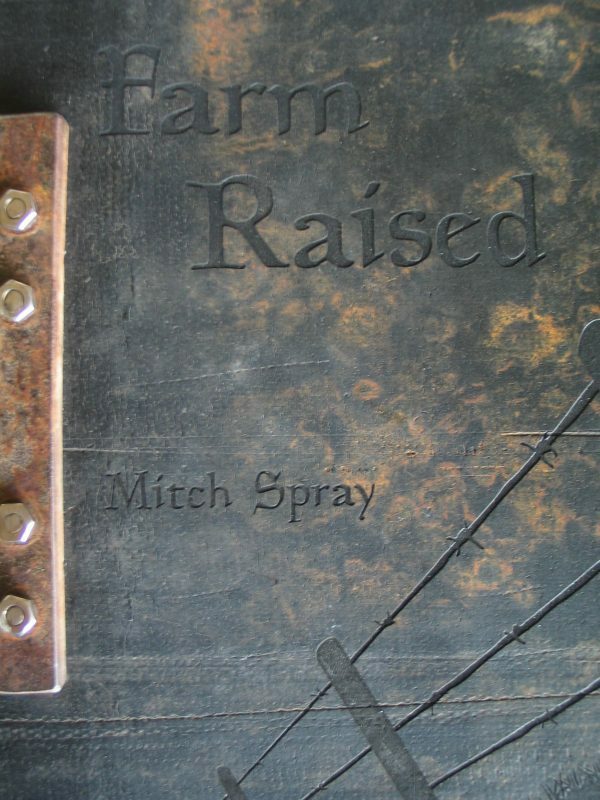 Farm Raised is a book of nostalgia for a childhood amongst family and animals, and an exposure to death, birth, and large machinery. 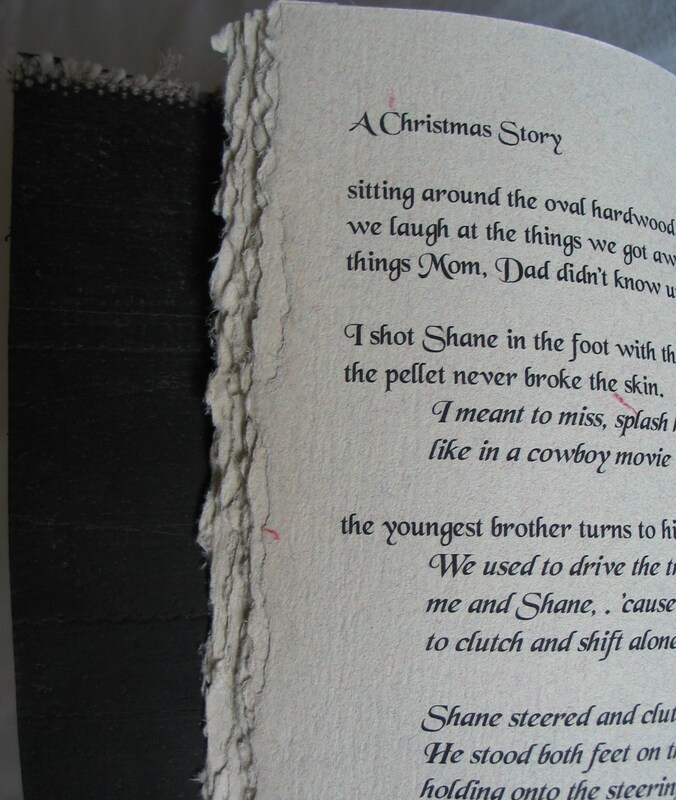 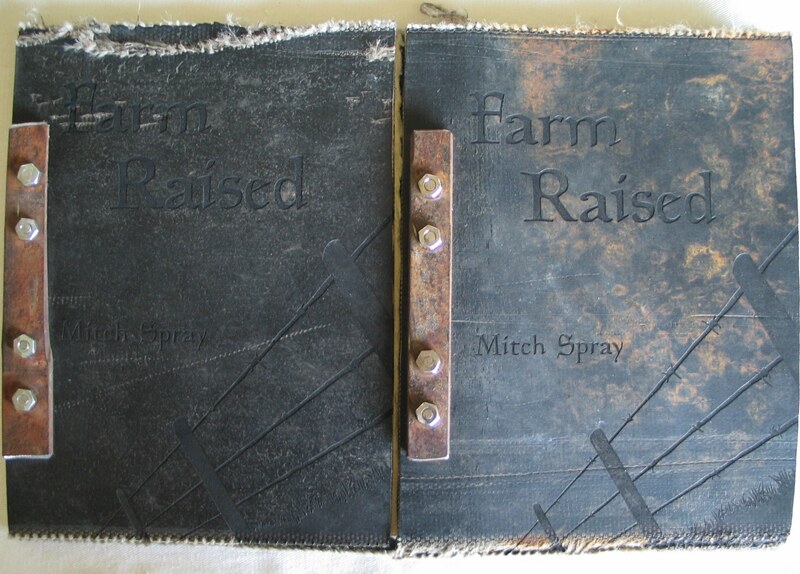 The book is bound in materials salvaged from the farm on which the poet was raised. 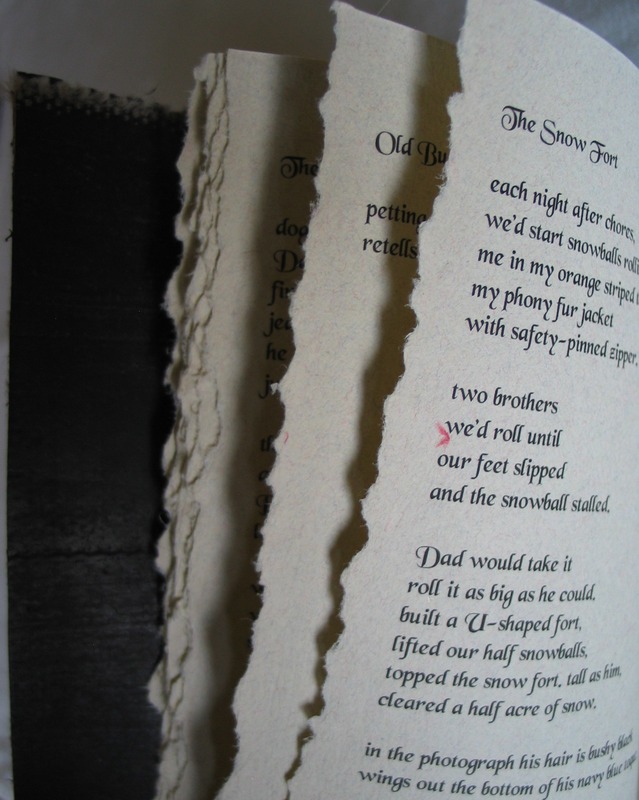 Binding has involved an anvil, a chisel, a power drill, a table saw and a sledge hammer, amongst lesser tools.